Beware! Crypto Invest Home is an offshore broker! Your investment may be at risk. Crypto Invest Home is a Forex brokerage presumably registered in Estonia. 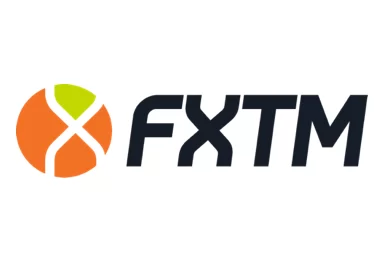 It provides a web-based trading platform, not the MT4 trading terminal and clients are extended a generous but balanced leverage of 1:200. Furthermore, there is wide range of trading products from which to choose but the spread on EUR/USD is 3.3 pips which is quite high and unfavorable for traders. There is a required minimum deposit of $250 which is standard for the industry. According to the website the company behind the brokerage is registered in Estonia by the name Tsattleia Trade OU, however, in the terms and conditions of the brokerage we come across another company name Grau International OU. Such a lack of clarity in the corporate information of a brokerage is more often than not a sign of trouble. Estonia is a member-state of the EU and has diligently included online Forex trading within its regulatory framework. However, after checking with the online registry, we can safely conclude it does not hold a license by Finantsinspektsioon. As a matter of fact we know of only one Forex brokerage that holds a license from the country’s financial regulator – Admiral Markets. The latter company owns and operates a broker brand by the name EasyTrade which was blacklisted, along with over 40 unregulated brokerages, by the Financial Supervision Commission of Bulgaria. According to the Bulgarian authorities EasyTrade was providing financial services to Bulgarian clients without being authorized nor licensed to do so. The brokerage does not provide clients with a demo account for the supposed trading platform which is a further sign of shady activities. We do read on the website that the spread is quite high at 3.3 pips on EUR/USD, especially compared to the industry average of a pip and a half. The official warning issued by the government of Bulgaria, as well as the lack of regulation inclines us to believe that potential clients of the brokerage may be open to substantial risk. 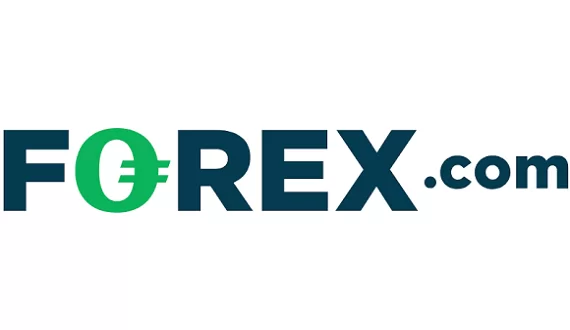 Potential clients of the brokerage may deposit or withdraw via Visa, MasterCard, wire transfer, Neteller, Skrill, WebMoney, QIWI Wallet, Yandex Money, AstroPay and Paysafe Card. In the terms and conditions of the brokerage we came across quite a few troubling provisions. We advise traders stay away from the brokerage and to always be diligent and put up only the required minimum deposit, instead of risking a bigger amount with no certainty. Afterwards, they may also try to withdraw a small amount in order to check for any unexpected fees or delays. Such fees and delays are usually the signs of a scammer.